H.R. 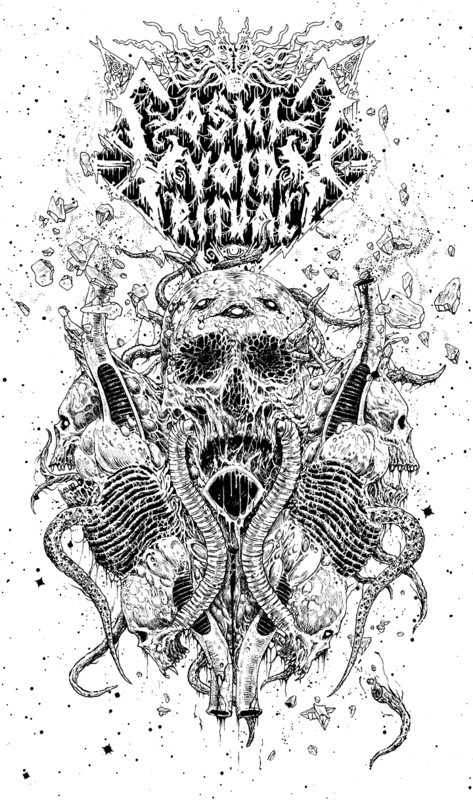 Giger-inspired T-Shirt illustration for COSMIC VOID RITUAL (USA). Available exclusively from Blood Harvest Records (Sweden).